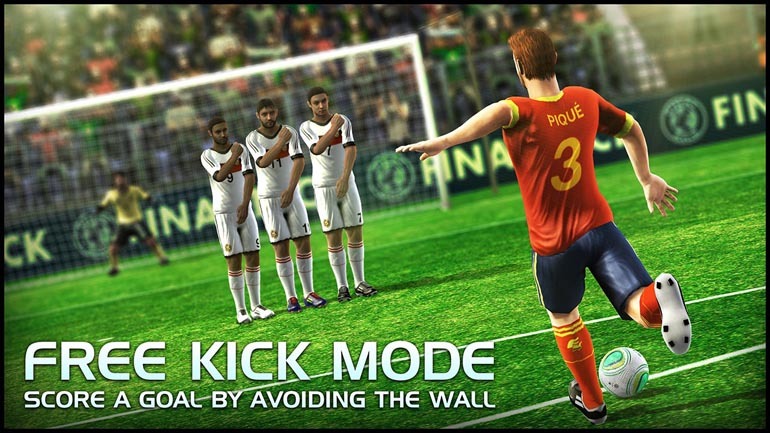 The best penalty shootout game ever! 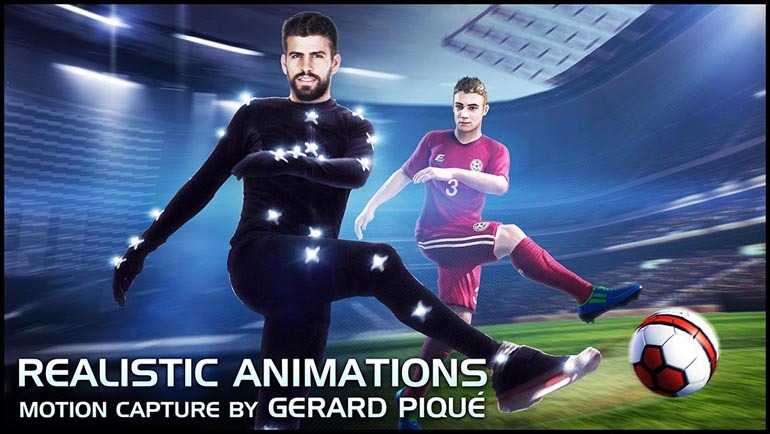 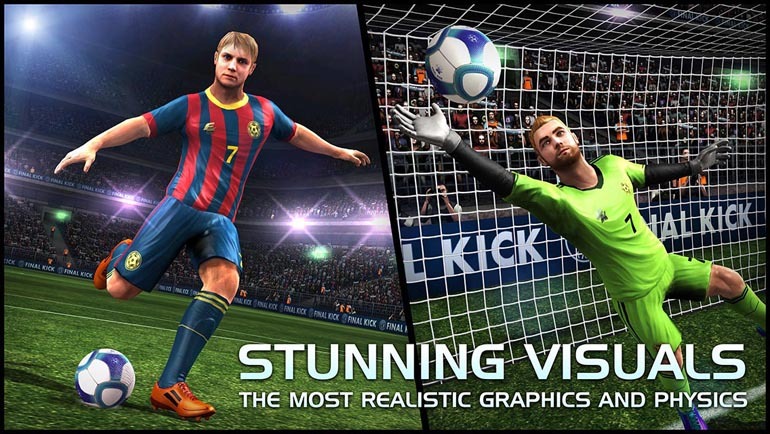 New super realistic animations using the latest technology in motion capture with real players like Gerard Piqué. 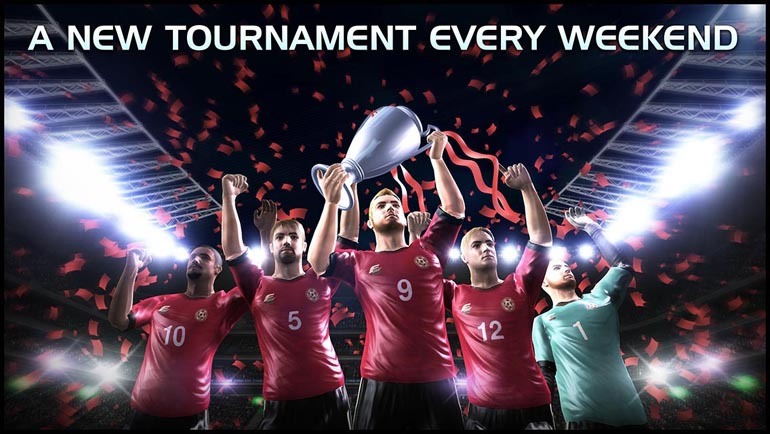 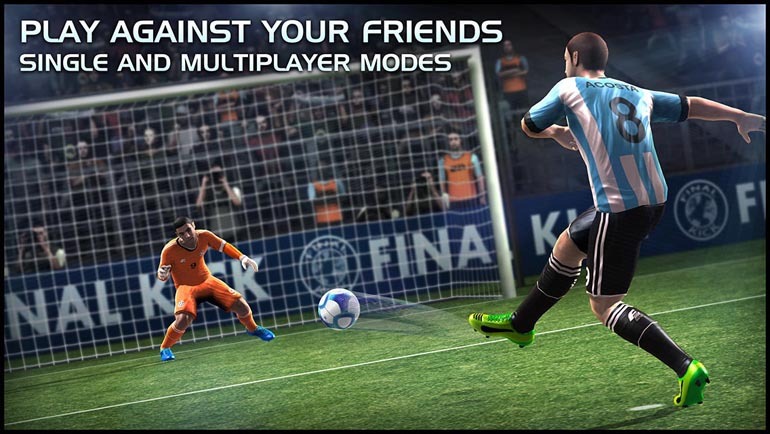 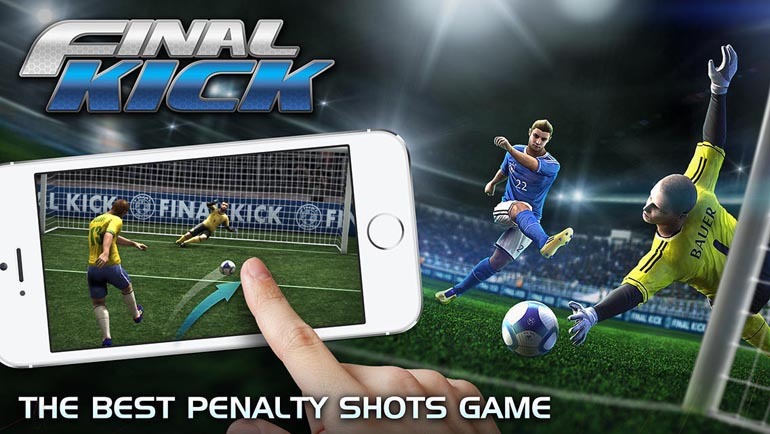 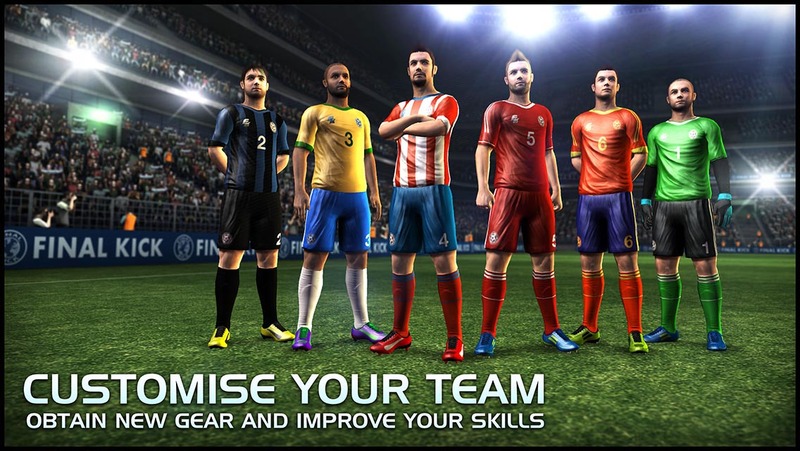 Final Goalie/Final Soccer is the Soccer Simulator Game specially designed for HTC VIVE & OCULUS TOUCH, offering an Amazing Experience in 3 different game modes.